We were thrilled to see our barnwood on TV and flattered that we were chosen to provide material for such a big show! 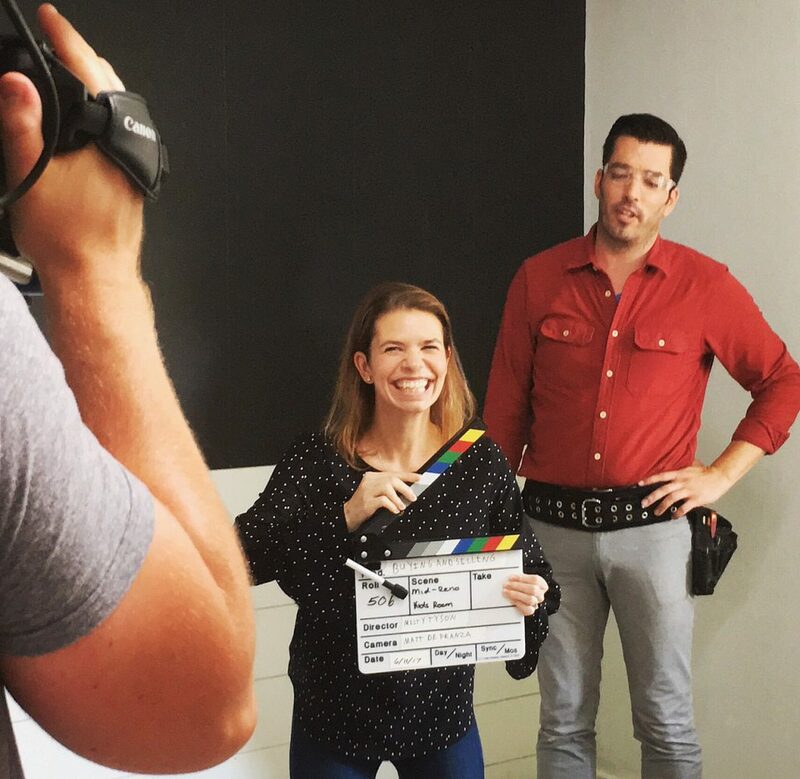 Since the episode aired, we have maintained contact with the Property Brothers Team and developed a great relationship with them. Click the video below to check out a behind the scenes clip! We feel so fortunate to have formed this awesome relationship with such fun, kind and talented professionals and we look forward to working together on more episodes in the future! To read about our last Property Brothers episode, click here.